The Taj Mahal is Persian for “Crown of Palaces”. 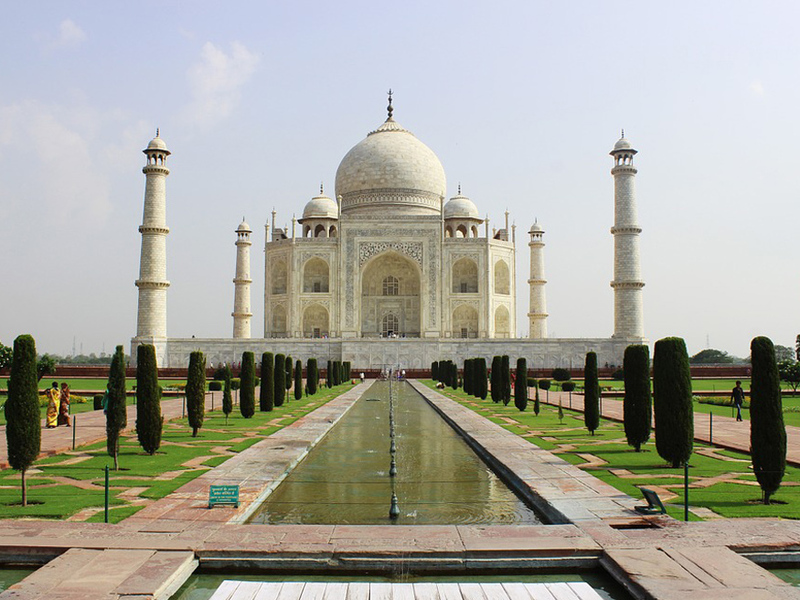 It is an ivory-white marble mausoleum on the south bank of the Yamuna river in the Indian city of Agra. It was commissioned in 1632 by the Mughal emperor, Shah Jahan to house the tomb of his favourite wife, Mumtaz Mahal. With the ever growing trade between India and Europe we at Elite at the forefront of the export and import industry. We have regular trade routes into and out of Mumbai, Delhi and Chennai. Commercial cargo is one of our most popular trades along with vehicle shipments to and from India. We have a large network of agents set up all across India which allows us to be able to reach all parts of the country. It also gives you the client that we are in full control of the shipment from start to finish.